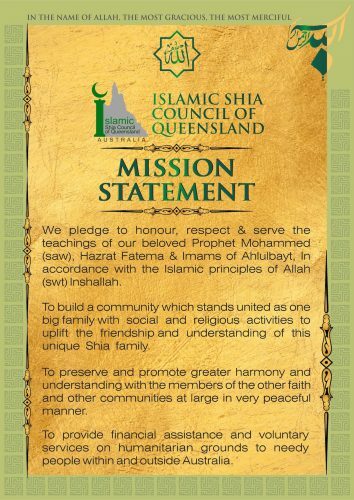 Islamic Shia Council of Queensland subsists to ascertain the unity of all Queensland Shia associations by neglecting the fact of cast and culture and assuring the one stong base for Shia community. 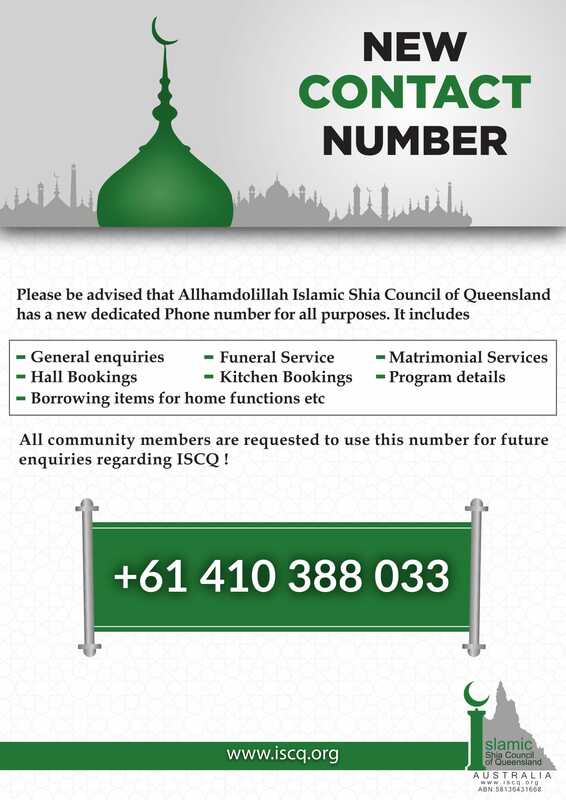 By considering the obvious issues, this council is formed to assure the fullfillment of services required by Shia society in Queensland. 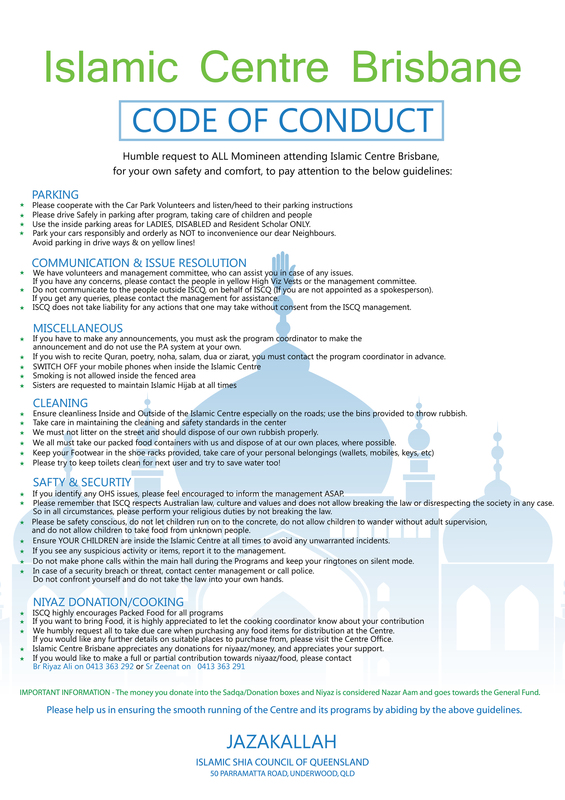 Islamic Shia Council of Queensland stands as a mainframe for all the association to maintain the peace and prosperity of Islamic rules and regulations. 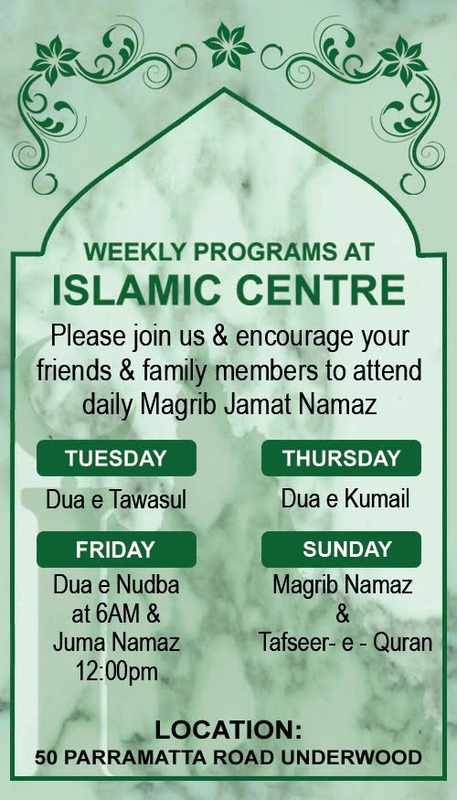 The ISCQ is looking at providing the Shi’a community across the Queensland with different facilities which will include Lecture Hall, Library, School/Lessons, Sport Facilities, Islamic Funeral Services (which includes body washing & prayers) and other services as deemed necessary by community members. Islamic Shia Council of Queensland Ltd (ISCQ) stands as a mainframe for all Shia Islamic associations in Qld and aims to maintain peace and prosperity of Islamic rules and regulations. One of the main visions of ISCQ is to preach and educate people on the significance of Islam which largely focuses on humanitarian values. 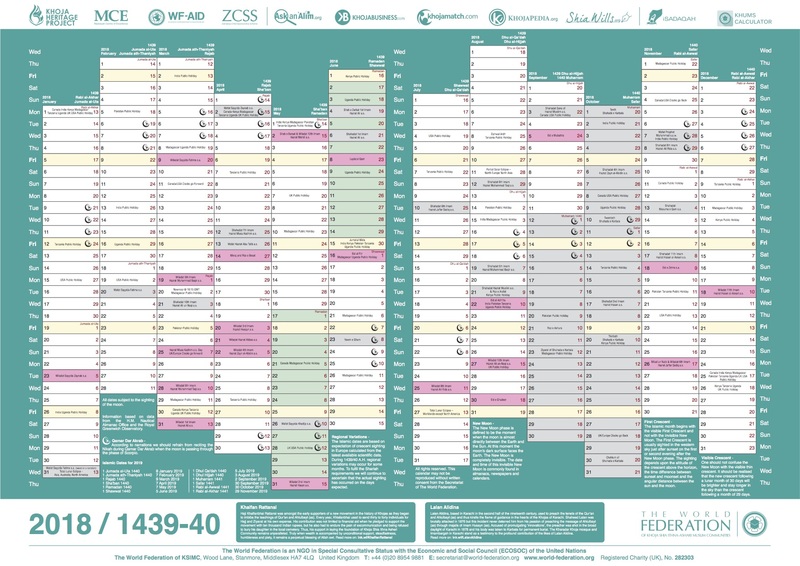 ISCQ subsists to ensure the unity of all Queensland Shia associations by neglecting the prejudices of caste and culture, as well as building a singular strong base for the Shia community. 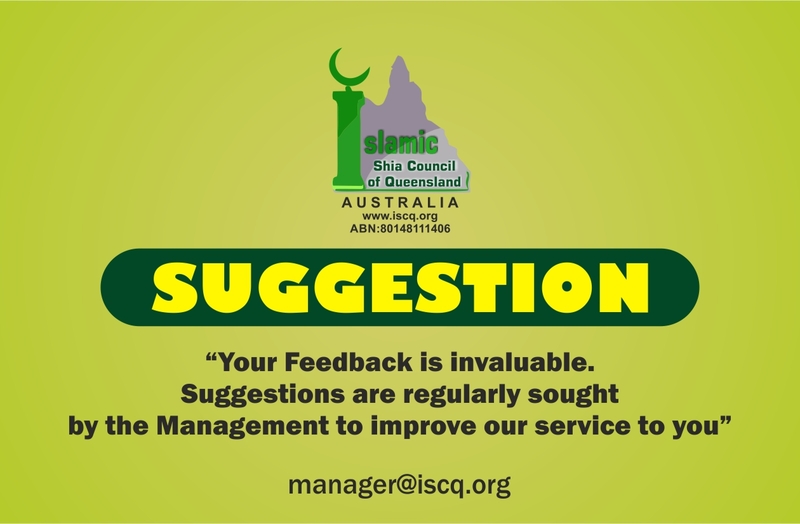 By considering the issues faced by members of the Islamic Community, ISCQ stands to assure the fulfillment of services required by the larger community in Queensland.